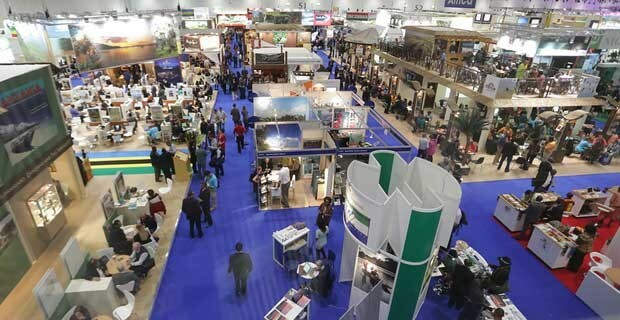 A worldwide campaign to end canned hunting, a tour operator offering locally-led alternative city tours and a local mangrove conservation and education project in Madagascar are among the organisations included in list of finalists for the 2015 World Responsible Tourism Awards at WTM London. But who will take the gold? After intense debate by the judging panel, 37 organisations have been chosen across 12 categories, recognising achievements from animal welfare campaigns to accessible tourism practices in one of the most diverse lists of finalists the World Responsible Tourism Awards at WTM London has ever seen. 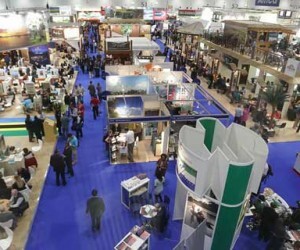 The range of organisations vary hugely - in size; from tourism industry giants such as TUI Travel UK & Ireland, to tiny individual enterprises such as Cnoc Suain in Ireland, in setting; from city tours to an isolated Amazon ecolodge and in style; from mainstream tour operators to small, niche businesses. These finalists are also based in more countries than ever before – 20 different countries worldwide, with Cyprus, Hong Kong and Finland represented for the first time ever. Commenting on the entries received this year, managing director of Responsible Travel, and founder of the Awards Justin Francis says “In our entries this year we’ve seen organisations clearly influenced by the work of our previous winners, for example city tours run by homeless guides. It is our responsibility to find those inspirational people again. “Looking at our hugely diverse list of finalists this year, I think we have found these people. The organisations in the list really prove that responsible tourism is viable and can be successful in all types of tourism, from niche to mainstream. Professor Harold Goodwin, chair of the Awards’ judging panel noted that 2015 has revealed some of the strongest entries ever received by the Awards team. He says“Our aim is to surprise and inspire, but the standard is rising, and we have to keep pushing up our expectations of our winners. “Being a finalist for one of these Awards is not easy; the organisations are required to go through a rigorous process, evidencing the impact rather than intent of their work. “We can only award those who enter, and I’d like to thank everyone who took the time to share their stories with the judges. The finalists we’ve chosen are just the tip of the iceberg of groundbreaking, inspirational work being done in responsible tourism across the globe”. Voting is currently underway for the Awards’ only publically-decided category, the People’s Choice in Responsible Tourism in association with National Geographic Traveller (UK) magazine, with the winner for this, for each of the other 12 categories, and the overall winner will be announced at World Travel Market in London onWednesday 4th November.